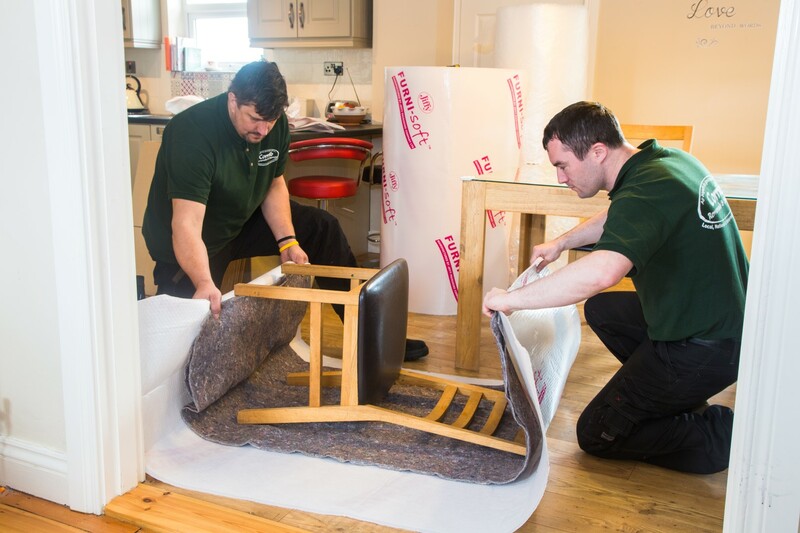 At Corrib Removals, we understand that planning a move to the U.K., Europe or elsewhere overseas may seem like a daunting task but we assure you this need not be the case. Our experienced crews move people’s belongings, to and from the UK and Europe on a weekly basis. We have a system in place which eliminates any potential disruptions or difficulties to allow you to Relax as you move on. To cater for the person with one or a few items to move, we provide a more cost effective option–The PART LOAD OPTION. If you can be flexible with dates for delivery and pick up, this is a service which would benefit you. Overseas Removals: We specialise in overseas shipments around the world to the USA, Canada, New Zealand, Australia and Asia. We only use reputable, highly skilled and trustworthy agents at every step of the move. The process is made easy for you.